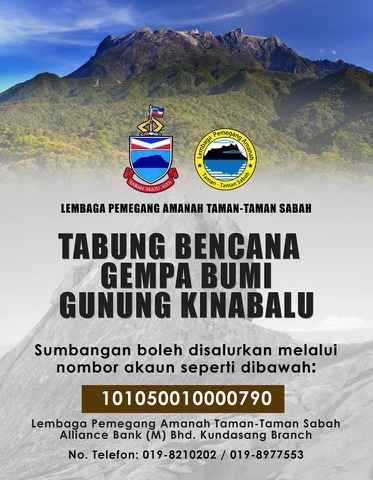 It's been a heart breaking news since the first tremors/ earth quake strikes our beloved Sabah. 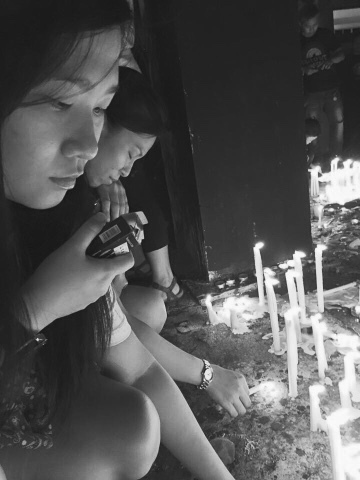 Words can't describe the feelings we had for our dearest Sabah and Sabah Quake victims. Without saying much, let the photos speak. 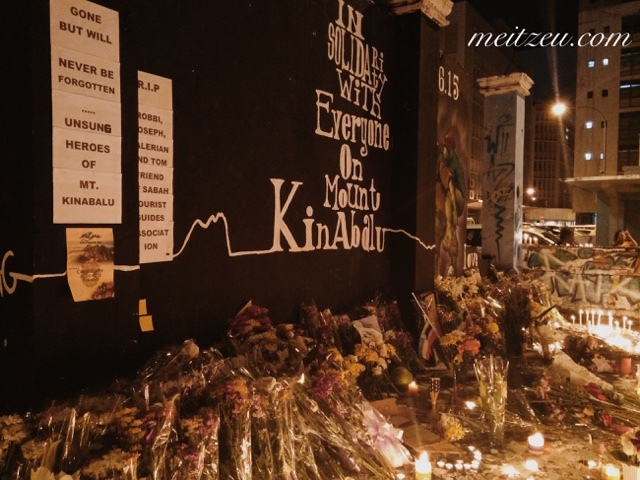 Tribute to the late victims at Heritage Building (Graffiti Building), KK City on 08.06.2015. 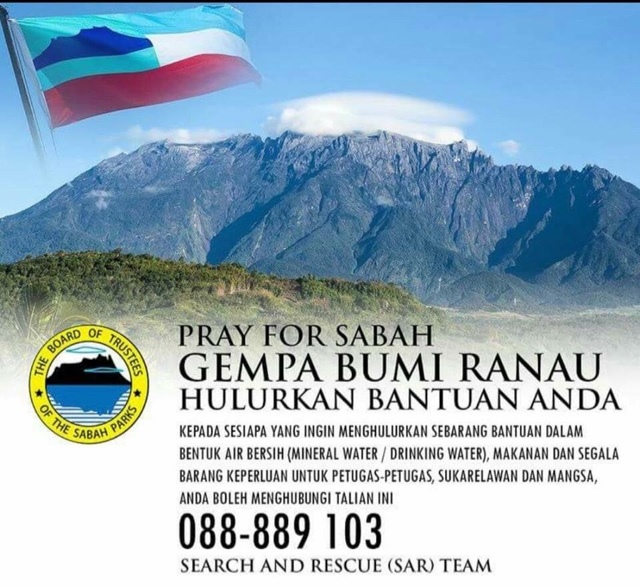 The most pity area is at the mountain, Ranau was horribly shaken and some of the buildings need to be renovated as at current updates. That's the perfect photo I could find in my folder. 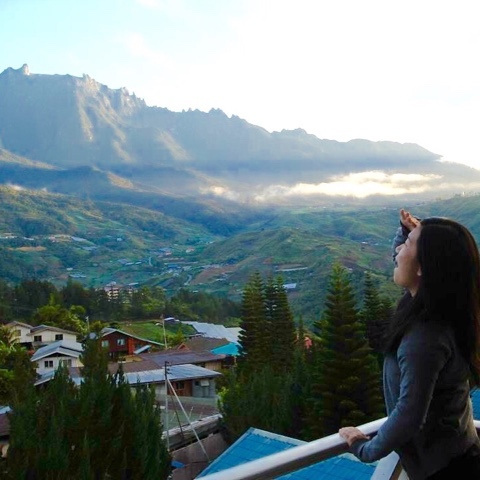 The perfect view of Mount Kinabalu. Never expect this will happen to Sabah. 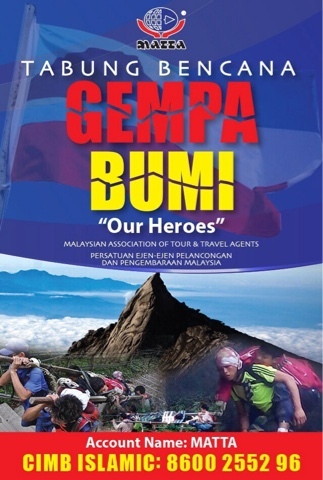 I believe that the rescuer, the mountain guides and the authority have played their part well to save the victims. Thank you. Hopefully this sharing could help a little. 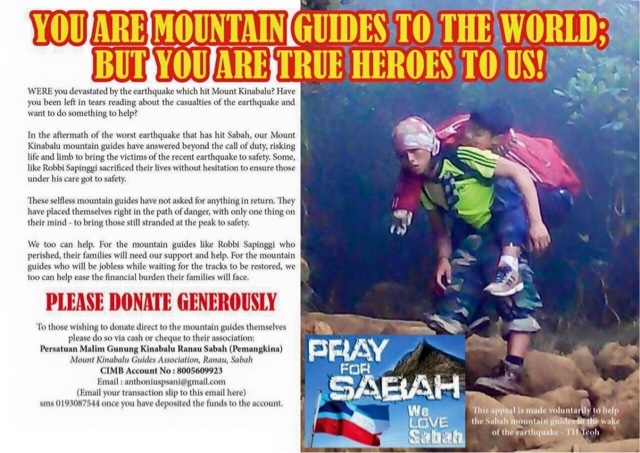 Sincerely, I would like to thanks to those who contribute to the #Sabahquake victims. 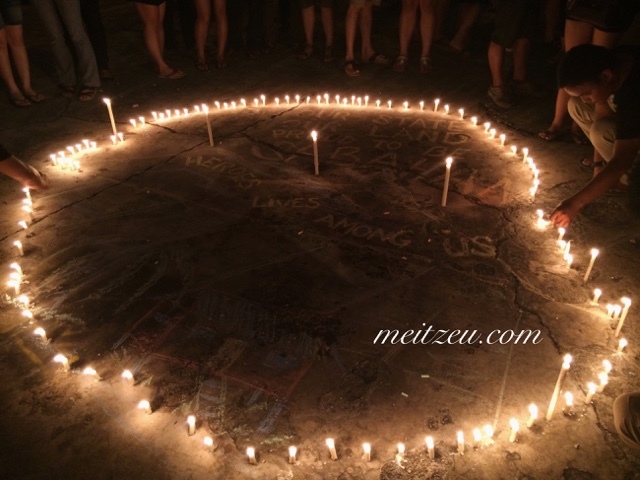 Yea, its' really a heart breaking moments in our history, specifically in Sabah. Never would we thought our Land Below the Wind will suffer such disaster. Well, not much to say. Glad to see your pics because I'm not in KK. 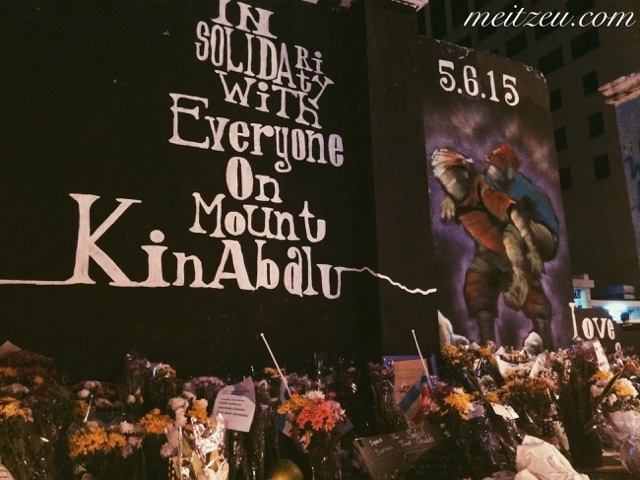 Wished I could pay my respects at the site.